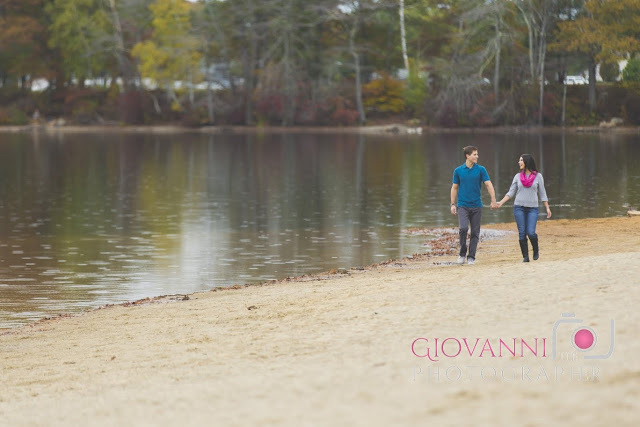 I recently met up with Meaghan and Tim on a beautiful October afternoon to capture their engagement photos at Houghton's Pond in Milton, MA. What a sweet and fun couple. They met online and dated for 9 months before Tim popped the question. Meaghan and Tim love football, she even mentioned that she wants to throw a football in her wedding dress. 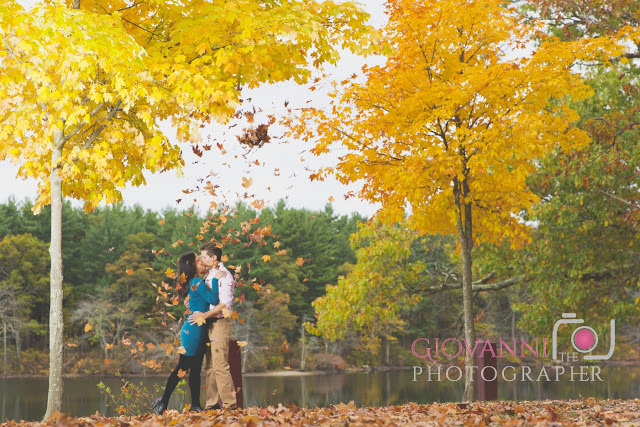 Located in the Blue Hills Reservation, Houghton's Pond is a 24 acre green oasis just outside of downtown Boston, MA. It is a great location to swim, hike, fish, BBQ, and picnic. 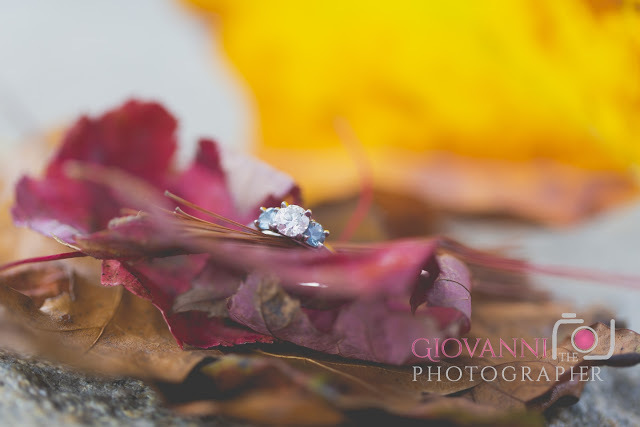 We had so much fun during this engagement shoot. 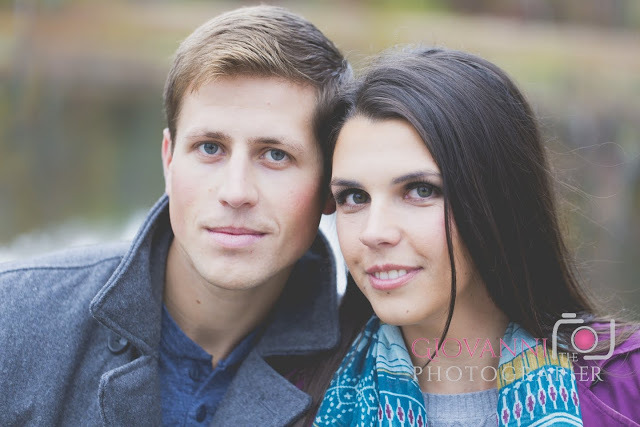 Meaghan and Tim are getting married in June 2017 in Cape Cod, MA. 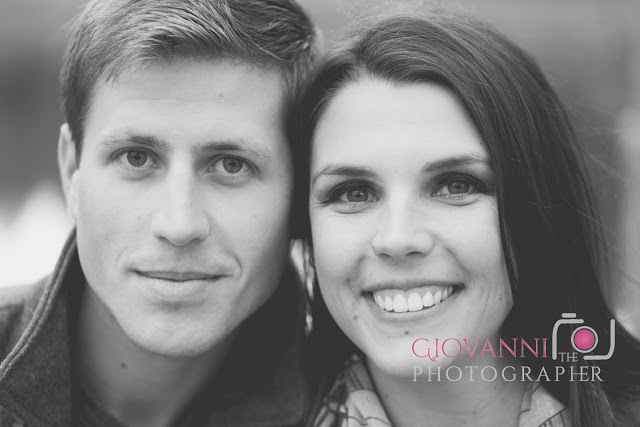 I am so excited to capture their wedding photography on their big day.